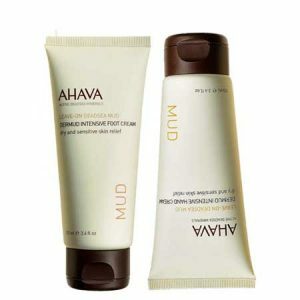 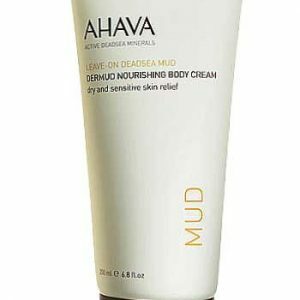 AHAVA Dermud Intensive Body Cream- Sensitive Skin - Now in a new designer package. 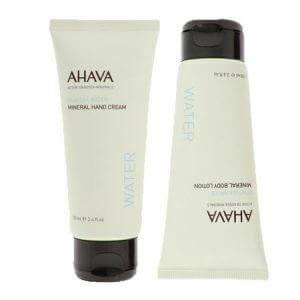 Mineral Hand Cream specially enriched with Mineral Skin Osmoter - Ahava Natural Dead Sea Complex. 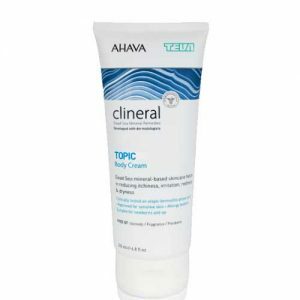 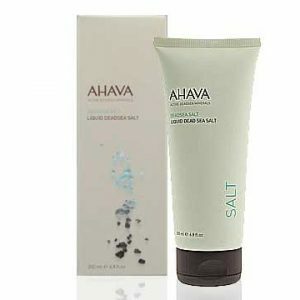 The AHAVA Dead Sea Liquid Salt is a unique blend of highly concentrated minerals from the Dead Sea to enhance and protect your skin by regenerating and detoxifying tissue.